This month’s LookOut features an exciting New York ensemble co-led by bass/drum team of Ambrosio and Meissner. 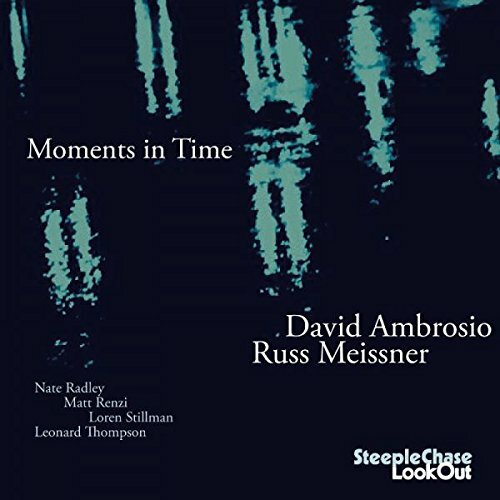 Bassist David Ambrosio has a wide spectrum of musical background from classical composition to jazz performance including Afro/Cuban Bata drumming which gives a unique color to this album. Drummer Russ Meissner grew up in Toronto, Canada and studied music at William Patterson University in NJ. Since late 90s Meissner has been one of the most sought after drummers on NY scene. With this strong backbone duo New York’s foremost instrumentalists present this inventive and creative set here. 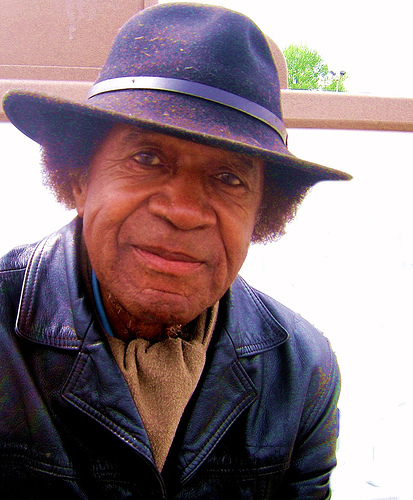 One of the handful of surviving original hard-boppers Freddie Redd is turning 88 this month. The famed composer of the 60’s iconic off-Broadway play The Connection Redd ’s recording career has been, however, sporadic despite his great talent. His trio album “Music For You” (SCCD 31796) in 2014, the first in almost three decades rectified this trend following the precursory 2012 release of “Music Forever” (SCCD 31743) a tribute album to Redd’s music by altoist Chris Byars’ Octet. 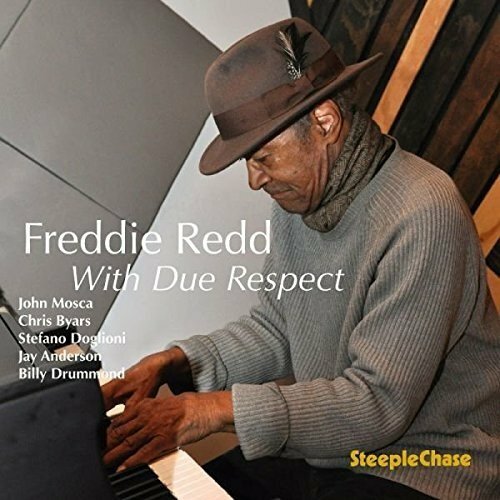 On this new album Redd presides over a sextet of much younger generations as performer and composer of old and new compositions embodied here to render a remarkable reminder of jazz’s longevity. 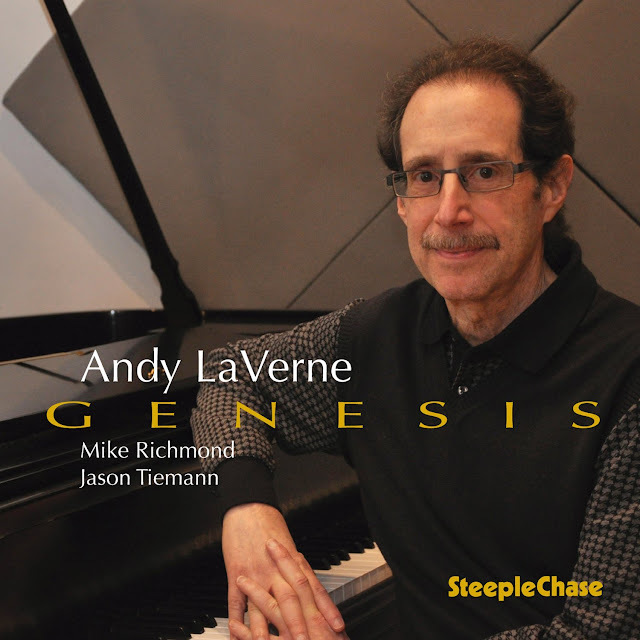 To quote Danish critic Niels Overgaard, Andy LaVerne is “one of jazz’s analytical workmen”. The enormous body of his work as pianist, composer and educator over the five decades does not stop LaVerne from being creative to add new dimension to his artistry as evidenced in this new album. 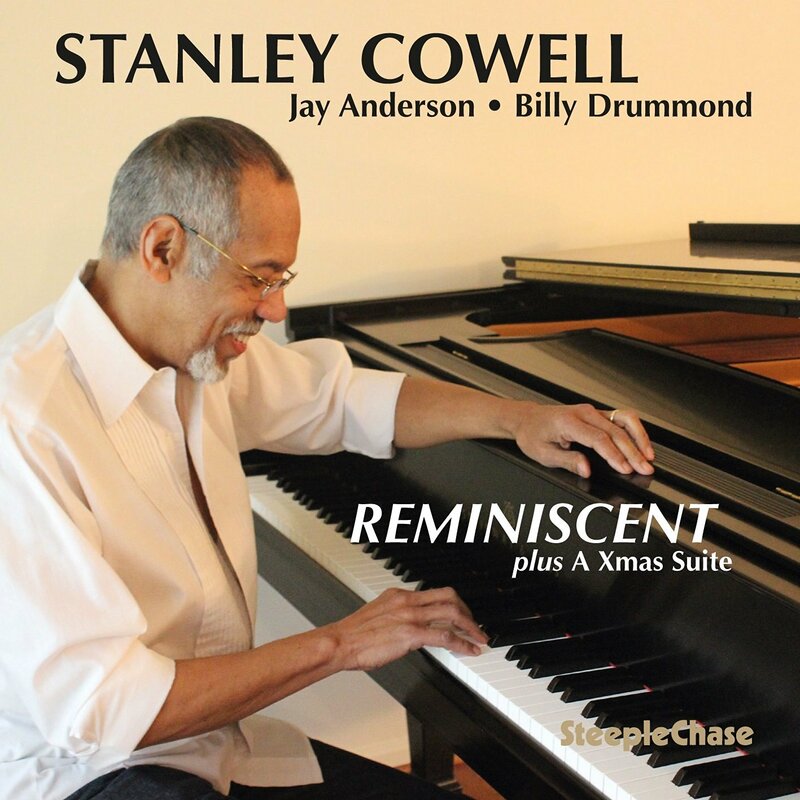 Since his retirement in 2013 from the professorship at the prestigious Rutgers University, where he led its jazz department, pianist/composer/educator Stanley Cowell has been increasingly active on the scene both in concerts and recordings. This new album with a featured program of Christmas melodies (Xmas Suite) will be introduced to the audience at New York’s Smoke Jazz & Supper Club. Es un placer para Minino Records elaborar la edición digital para la publicación del primer disco de Carlos Di Gionantonio. Un disco de jazz melódico con muchos tintes tangueros y argentinos. 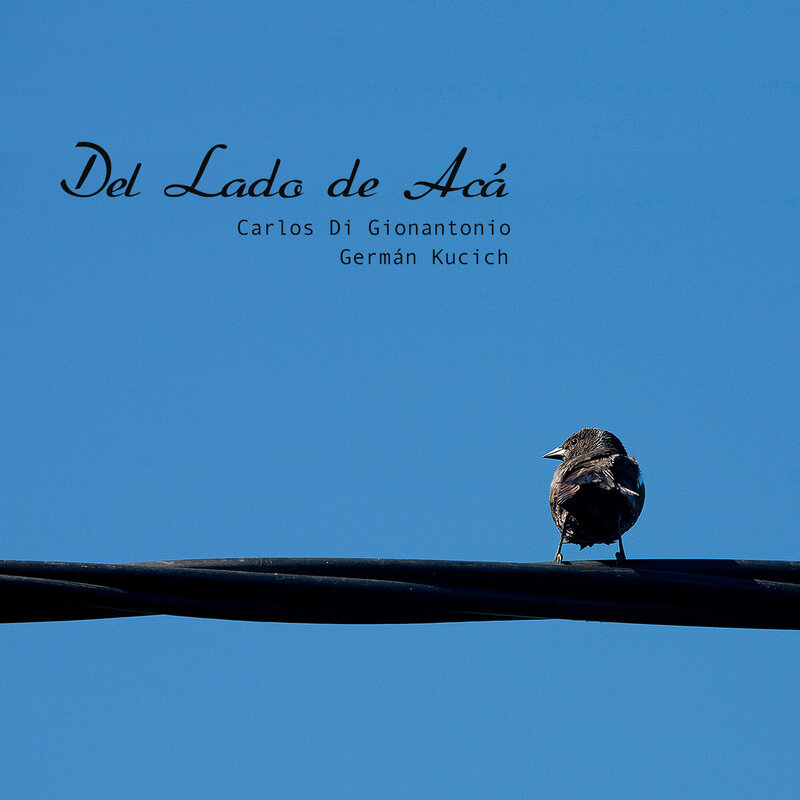 Con composiciones de Carlos y los arreglos y producción del pianista German Kucich, ‘Del lado de aca’ sale a la venta de la mano de Minino en las principales tiendas digitales. Disponible a partir de Agosto en iTunes, Spotify, Rdio, Deezer, Apple Music. Los siete temas que componen el disco también estarán disponibles en perfil de bandcamp. La portada e imagen es del fotógrafo Álvaro Reinhardt. Esperamos que se disfrute como merece.